Get This Nespresso Pixie For Your Lab Group! Excellent design with a wide range of features in a compact design that won’t take up much space. Just order the high-quality Tonbo reagents you want and with a purchase over $1000 the machine can be yours along with complementary coffee pods. Keep ordering reagents (minimum $400) and you will keep getting coffee pods via gift cards! It’s a win for everyone! 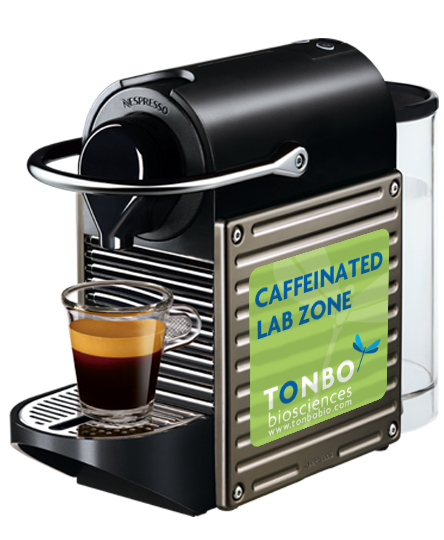 Shots of espresso for your lab and great reagents from Tonbo are sure to advance your science! A $25 Espresso Pod Gift Card with a $400 minimum purchase. 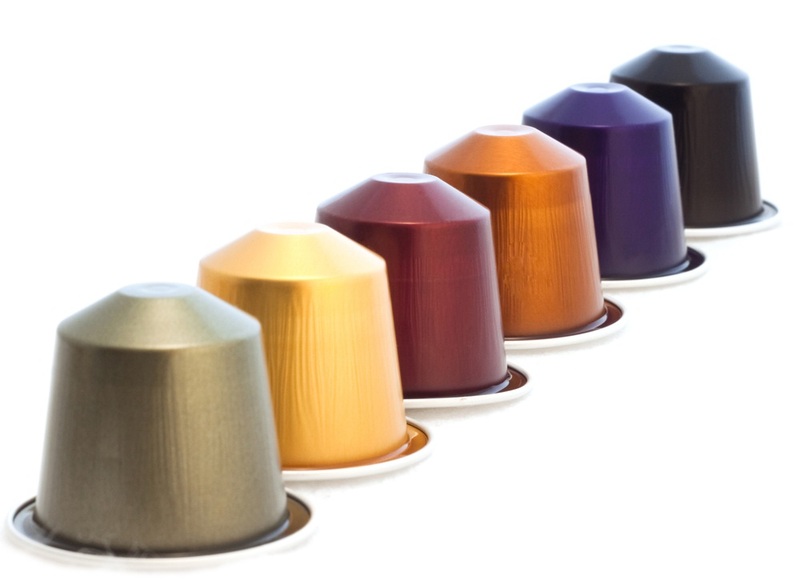 Nespresso® is a registered trade mark of Societe Des Produits Nestle SA. Promotion Restrictions: Must purchase $1,000 or more of Tonbo reagents on a single order to qualify for an espresso machine, or $400 or more for capsules. Excludes custom products and services. Limit one machine per shipping address. Offer is one time use only for machine. Promotion valid until supplies are depleted. Direct U.S. customers only. May be used with other promotional pricing at the discretion of Tonbo Biosciences. Promotion code must be presented at time of order. Machine will be shipped via ground service separate from reagents. By placing order, you warrant that you are not prohibited by employment, contract, policy or law from receiving this promotion. Void where prohibited by law or policy.